Jazz up your hair: Embrace the colour? We all know that life is too short to be boring. Many people who subscribe to this philosophy do it in different ways – some make a point of dressing in a certain way, while others make it their mission to take up a new and unusual hobby every so often, but one way you can keep looking and feeling interesting every day is to experiment with coloured hair. Hair dye has been around for thousands of years – after all, henna was used by ancient tribes to dye both their hair and skin red. These days, however, it is usually a fashion statement or a way of expressing ourselves, rather than a cultural symbol. The hair dye industry is huge, ranging from professional salons specialising in colouring hair right down to brands producing dyes you can use at home. Adding a typically ‘unnatural’ colour to your hair can be a fun and easy way to update your look, and providing you do it right, it can look great on any age and any style. Here are a few simple ways you can add a bit of colour to your hair and rock a unique look. Quite a few people would love to dye their hair an unusual colour, but can’t for some reason. Perhaps you already have weakened or thin hair, and you don’t want to risk damaging it further with harsh bleaches and dyes. Or, maybe you have a very strict corporate job that would not allow you to sport an ‘unnatural’ hair colour. Whatever your reasoning, there are plenty of ways around this issue – changing your hair colour doesn’t have to be a permanent thing! Visit a site such as www.celebwigs.com to get your hands on a hairpiece that can completely transform your look on a temporary basis. You could go for a flash of colour with some subtle clip in extensions, or go full steam ahead with a full head wig. If you can commit to a more permanent option, why not dye your hair yourself at home? Salons can be expensive, and with a little bit of research behind you, there’s no reason why you won’t be able to pull off a subtle dye job at home. Unless your hair is already fair, you may need to lighten the colour with some hair bleach before putting another colour on it (otherwise, the dye may not show up). Always adhere to safety measures and wear gloves – if any dye or bleach starts burning your skin, remove it immediately. Got a big event coming up at the weekend and want to do something a little different for it? There are plenty of temporary hair colourants on the market that can alter your hair colour for a few days at a time. Some come in spray form – but always buy from a professional haircare company, not a fancy dress one! 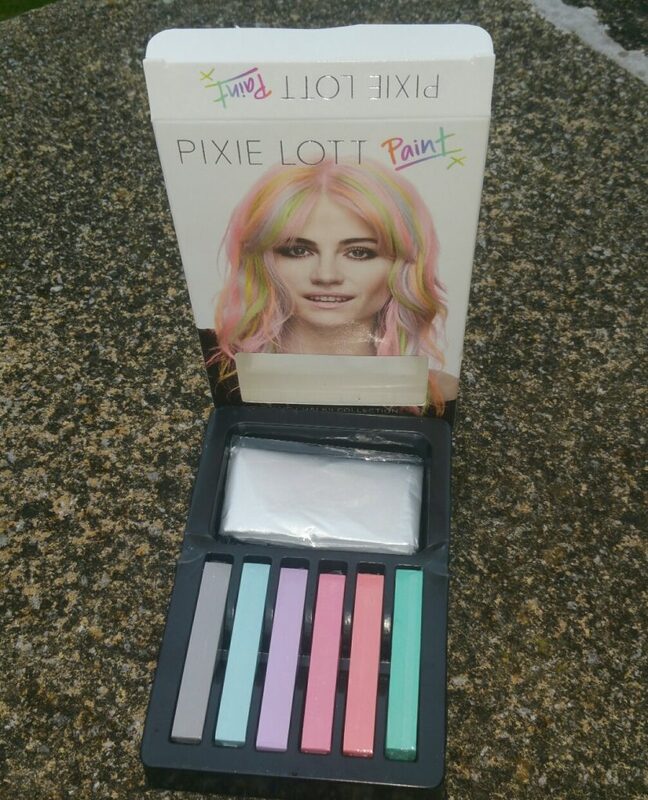 If your hair is already quite light, you may also be able to get away with hair chalk, which comes in a variety of colours. Some semi-permanent dyes also come in wash in, wash out form – a lifesaver if you need to be ‘back to normal’ on Monday! Might have to give these a try.